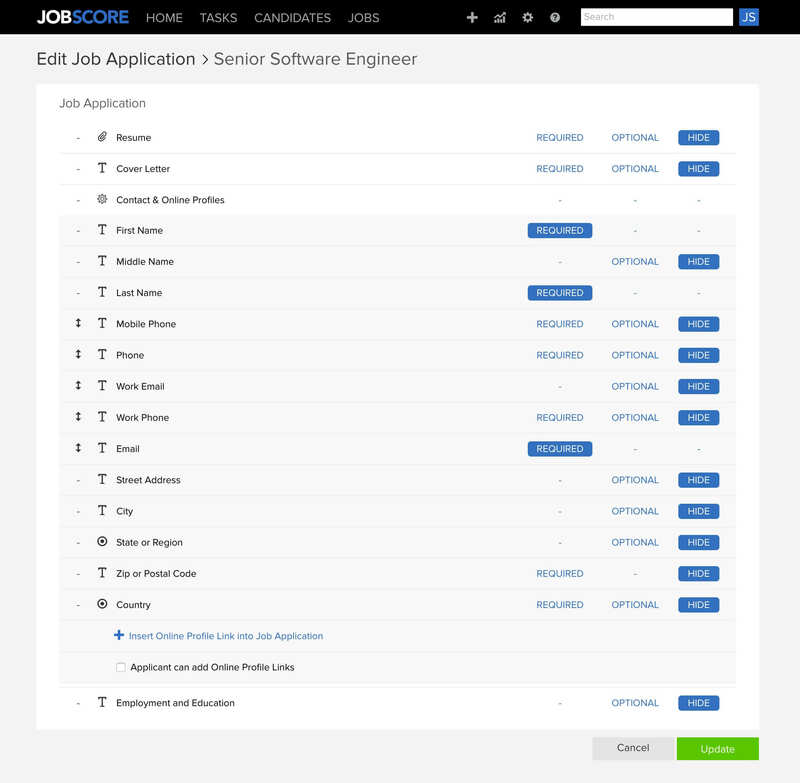 We’ve added more ability to customize what you ask candidates in each job application, your talent network application, and on the new job template. There’s even more coming soon! 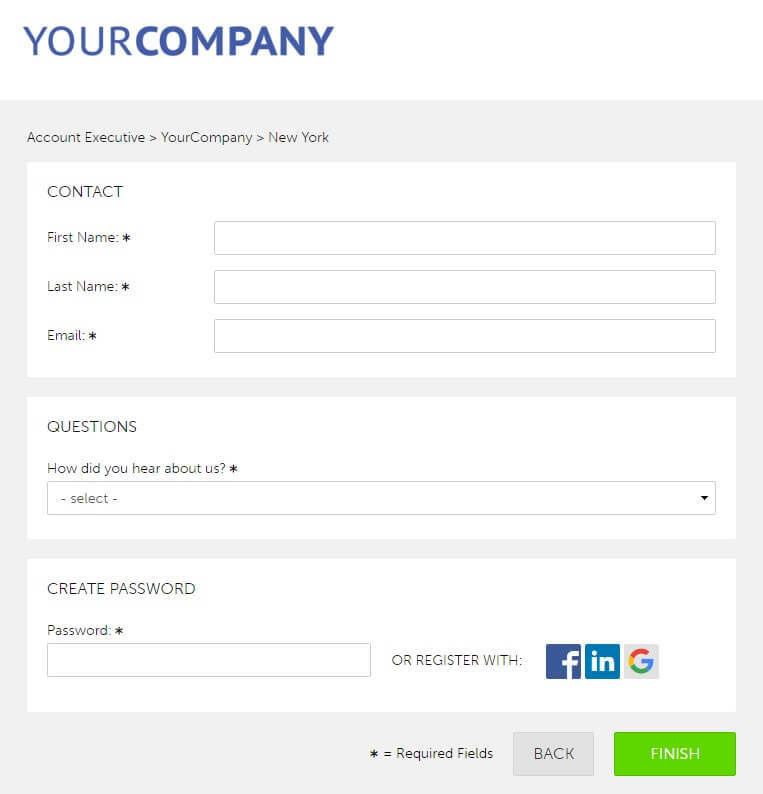 The ability to insert custom questions is in beta & soon you’ll be able to turn off the need for job seekers to register and create a password when they apply.